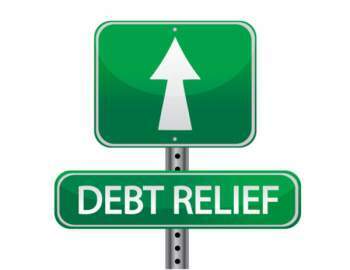 Debt consolidation is an exercise to help maintain a borrower’s budget. When an individual is stricken with debts, they may proceed with debt obligation to organize and simplify their repayment schedules. Simply put, consolidating debts offers a borrower the ability to centralize all of their debts (credit card debts, medical bills etc.) into one lump-debt. This agglomerated debt requires a monthly payment; the interest rate attached is typically lower than that of the previous/individual debts. 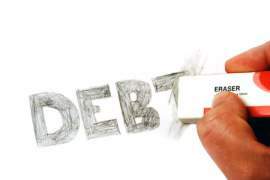 Debt consolidation is offered by credit counseling agencies and other financial institutions. To centralize one’s debts, a borrower must contact these agencies and elucidate their financial position to expedite the consolidation process. When this information is exchanged, the credit counselor will contact the borrower’s creditors to establish a fixed monthly payment amount. 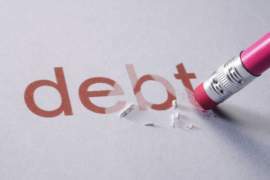 Each creditor will offer a reduced monthly payment amount; when all creditors are contacted and all payment amounts are agreed upon, the individual is left with one all-encompassing debt. For their services, a debt consolidation company will charge a flat fee. Although the services rendered are deemed beneficial for the majority of borrowers, an individual must engage in prudence before hiring a debt consolidation service. •	Debt consolidation cancels previous late fees or penalties that the borrower may have incurred from his or her past debts. 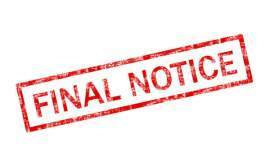 Can I Consolidate my Debts Online? Online debt consolidation is a relatively new service offered by credit counseling services and other financial institutions. Online debt consolidation is an expedited way to centralize one’s debts; instead of contacting a credit counseling organization, an individual can simply elucidate their debts through an online form and submit the document to an expert for review. Online debt consolidation is an expedited means to achieve a compacted debt obligation. When compared to a traditional consolidation, online debt consolidation does not alter or modify one’s repayment plan. Furthermore, online debt consolidation is not undertaken by a specialized entity; the program is offered by credit counselors in addition to their more traditional/person-to-person approaches. The only variable that differentiates online consolidation from person-to-person consolidation is the medium through which the initiative is processed. •	Energy and Time Saver: Online debt consolidation is a streamlined means to agglomerate debts; processing an online application for consolidation eliminates the need to physically search for and subsequently evaluate credit counseling agencies. 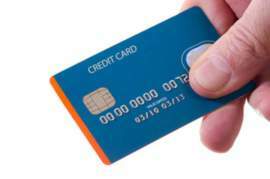 •	Accessibility: Online debt consolidation services are available 24/7. Furthermore, online debt consolidation does not physically require scheduling of meetings or discussing payment plans. •	Streamlines the Approval Process: Online consolidation forms and their submissions are based on an algorithm or program that immediately accepts or rejects an application. This expedited process is far more efficient than the traditional person-to-person process, which takes an extended period of time to review the associated requirements. •	Price: Online debt consolidation is cheaper than person-to-person consolidation. Am I Victim of Domestic Violence?